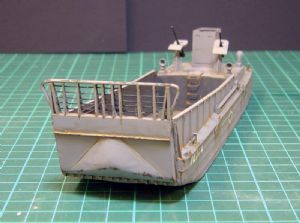 In response to a request for a small landing craft capable of carrying a tank, Higgins Industries built a prototype within 60 hours. 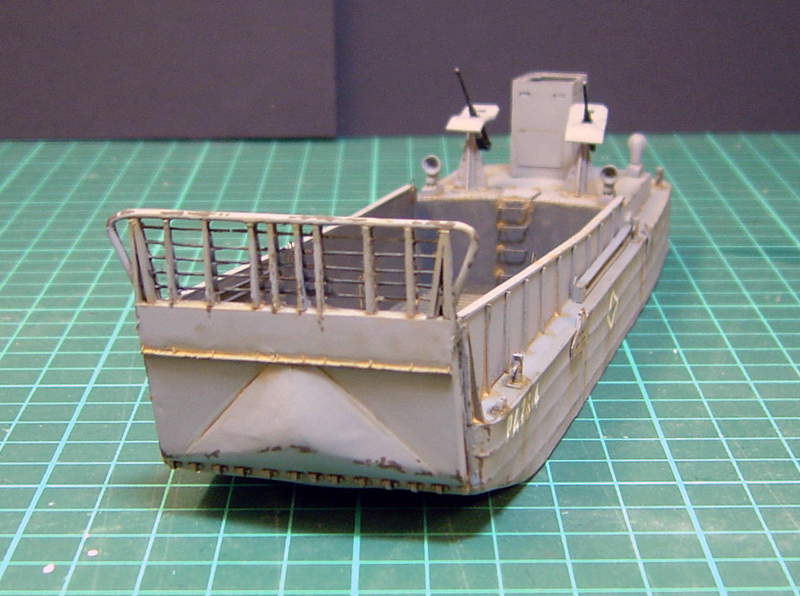 The production variant of this became the LCM2 and, after further development and increased capacity, the Landing Craft Mechanised Mk3. The craft was used by British and US forces in Europe and the Far East. 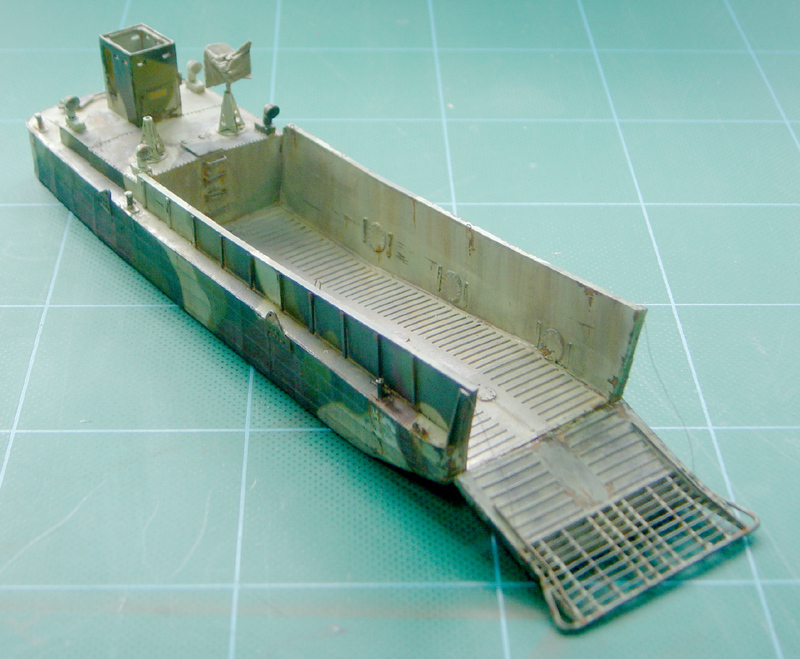 This finely detailed resin waterline kit was built as a master by Dan Taylor and cast by Milicast Models.